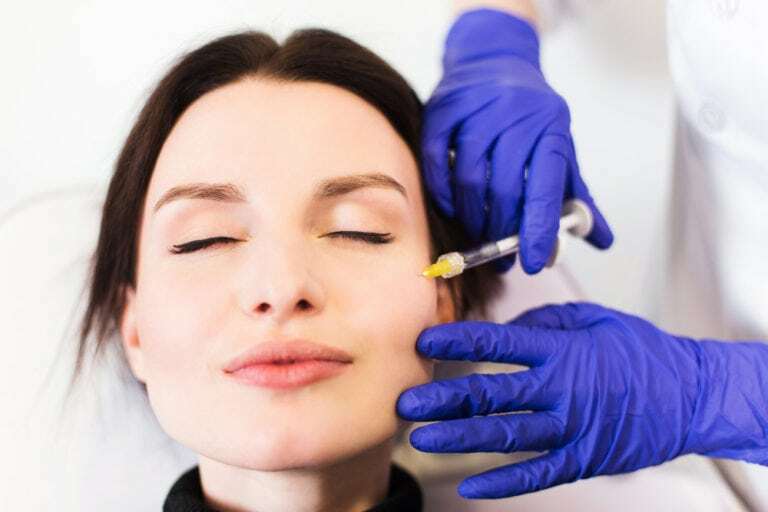 Injectable fillers get their name because they fill in creases or lines that become more pronounced with age, creating a more youthful appearance. They can also be used for restoring volume and shape to an aging face. that hyaluronic acid is a substance naturally occurring in the human body? In fact, hyaluronic acid is responsible for attracting and holding water within the skin, giving it youthful volume. Over time, hyaluronic acid levels deteriorate, causing the skin to develop lines and appear sunken. H.A. fillers restore hyaluronic acid molecules to the skin, causing it to ‘plump’ the skin and give it a smoother, more voluminous appearance. Who is a candidate for Hyaluronic acid fillers? You may be a candidate for H.A. injections if you are bothered by the appearance of vertical brow lines, smile lines, frown lines or lip lines. H.A. fillers could also be an option if you desire bigger or fuller lips. Though there are few contraindications for dermal fillers, some people, such as pregnant or breastfeeding mothers, may not be candidates. People taking blood thinners, aspirin or daily NSAID’s have a higher than normal risk of bruising. 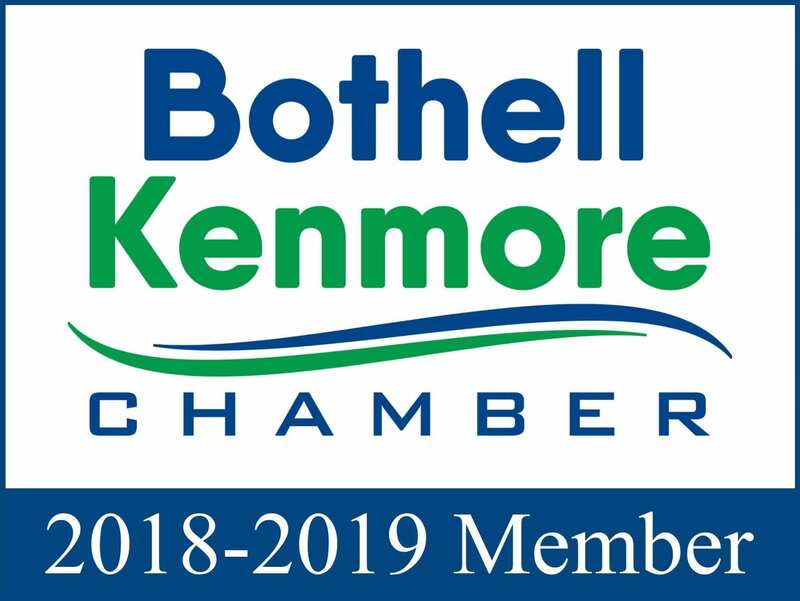 Contact our office for more information about H.A. fillers and whether it could be right for you. What should I expect during an H.A. injection? An H.A. filler treatment session is performed in the office. A fine needle is injected just below the surface of the skin, offering nearly instantaneous results. Some fillers have a numbing agent mixed into the filler, while others may require a pre-injection numbing session. Most sessions last approximately half an hour and require virtually no down time.